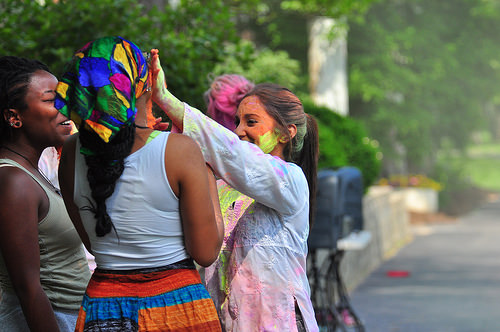 The OMA board serves in an advisory capacity for the Office of Multicultural Affairs and provides an avenue by which Hanover College's cross-cultural student organizations can build bridges throughout the campuses diverse multicultural community. Provide student organizations with the resources and connections to collaboratively program. Assist the OMA with best identifying the diversity programming and education needs of the campus community.